R&B singer Dean described Instagram as a “problem (of modern society)” in his latest hit song named after the social media platform, but it seems that the mobile application continues to captivate young Koreans. 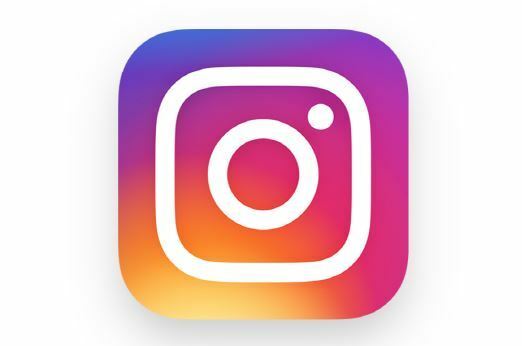 A survey released by Nas Media on Thursday showed that more than half of the respondents use Instagram, marking a 14.9 percent increase from 2017. The survey was conducted between Dec. 19 and Jan. 3 on 2,000 internet and mobile users in the country. According to the survey, Instagram is the second most popular social media platform in Korea, after Facebook. Instagram is attracting more Korean users. Why? Instagram outdid Facebook in popularity among Korean women, with 59.7 percent of female respondents saying they use Instagram, slightly higher than the level for Facebook. Many young Koreans appear to prefer Instagram as it is perceived as more “private” compared to other social media platforms. Other users complain that Instagram sometimes triggers negative self-perceptions. “So many celebrities here (on Instagram.) Some are boasting they are on vacation. I didn’t press the like button, as I felt I’m the only one like this (feeling like a loser,)” reads the lyrics of the song “Instagram,” depicting how young people feel depressed when they compare their lives with others. The song shot to the No. 1 spot on all major music streaming sites, gaining popularity among listeners who relate with the lyrics. “Everyone except for me looks happy on Instagram,” a user said in the news comment section of the web portal Naver on Thursday, which received over 270 likes in eight hours. “I closed my Instagram account after seeing so many people boasting about their lives on the platform. I’m fed up with comparing myself with those Instagram celebrities,” another user said.